Cut the Ribbon and the Fat! Join us to commemorate the new Riverwalk entrance and learn how Get Fit can help you get active this season! 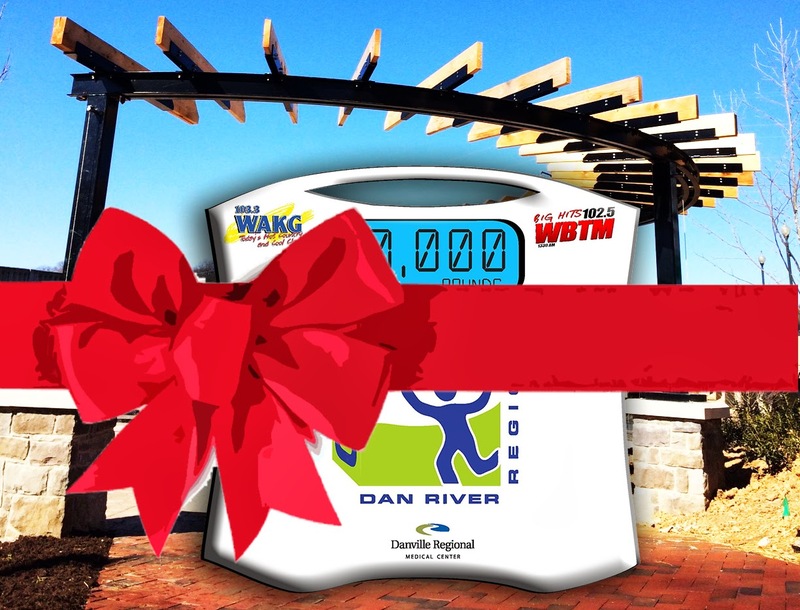 A reception and challenge registration will take place at Get Fit Dan River's Danville office (308 Craghead) after the ceremony and announcement. 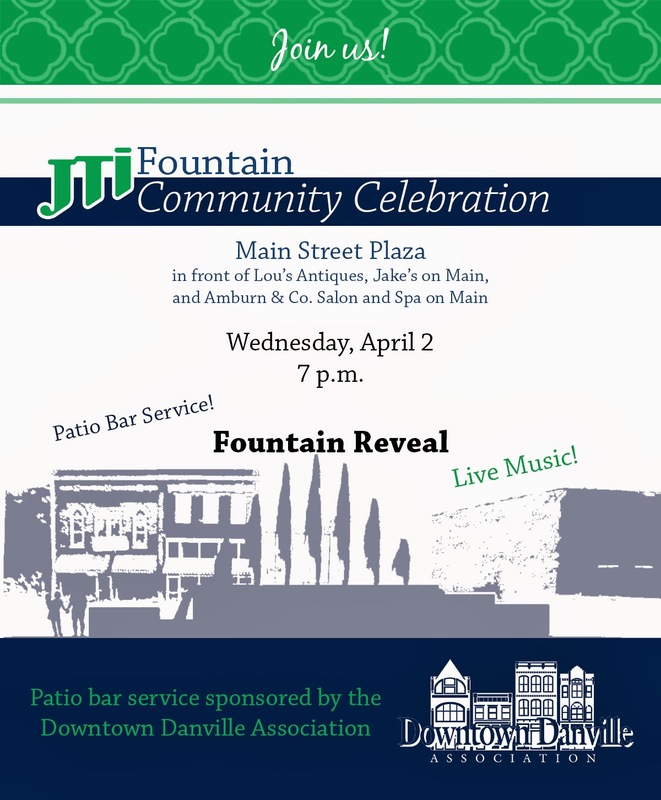 The JTI Fountain reveal and community celebration will be held on Wednesday, April 2. We are asking all citizens, business owners, and River District stakeholders to come and enjoy the Main Street Plaza for the very first time with live music and a patio bar sponsored by the Downtown Danville Association. The event has been rescheduled due to the weather forecast. 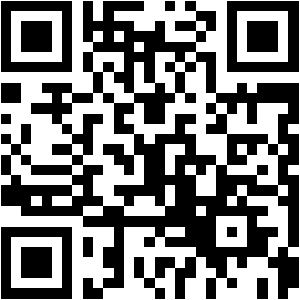 We are sorry for any inconvenience this has caused, but the forecast for the new date promises sunshine and 67 degrees! Members of the Downtown Danville Association want to plan more events, continue its mural project and offer more assistance to people interested in opening a business downtown — and to do that, they feel they need to grow by hiring a full-time executive director, part-time marketing and events associate and renting an easily accessible office in the River District. That’s what DDA board member Steve Farrar told Danville City Council this week, asking for the city’s financial support toward the effort by committing $50,000 a year to the group for the next five years. The rest of the anticipated $200,000-a-year cost for the venture is expected to be covered through grants, some of which require proof that the city backs the effort, Farrar said, dues paid by members and other fundraising efforts. Farrar gave council members a copy of the strategic plan, which was paid for by the Danville Regional Foundation. The group’s priorities will be having the city re-designated as a Main Street Partner — a National Trust for Historic Preservation program that Danville was reclassified as an “affiliate” member in due to DDA structure changes in 2007 — as well as increasing its support of business start-ups, promoting the River District and partnering with the city to build a stronger downtown. 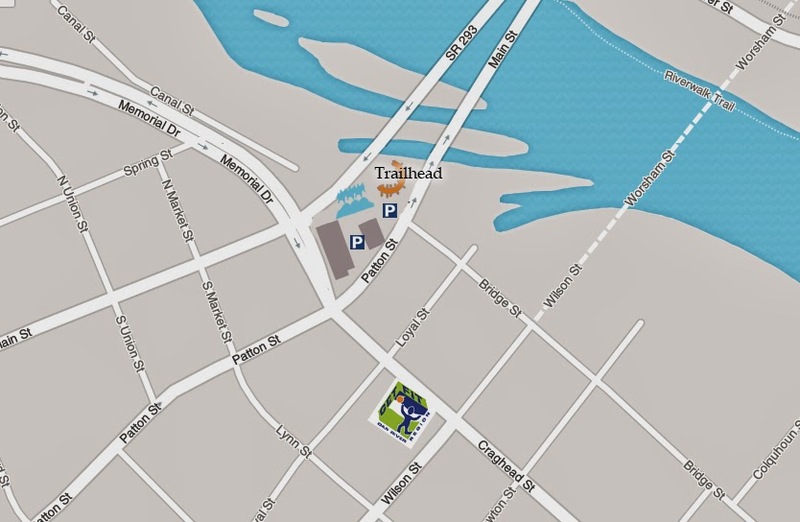 Farrar said the DDA’s outreach boundaries would be the River District, but Councilman Fred Shanks suggested expanding that outreach to include the entire newly-designated Tourism District, which includes the River District but also stretches up North Main Street to include the Historic North Theatre and more businesses. A show of hands by the other council members supported that idea; DDA secretary Corrie Teague said she didn’t anticipate any problem getting approval from the board to expand the group’s target area. DDA board member Jerry Amburn said people drop into his salon in the River District often, asking where there are restaurants downtown or asking where they can get information about opening a business downtown. Amburn said the DDA began the downtown mural project with the two existing ones — one depicting the Old 97 train at the intersection of Memorial Drive and Main Street and the other showing the trolley that used to service downtown near the bus station on Spring Street — and is looking for the best location for a third one that will depict the region’s tobacco history. Seven more murals are planned in years to come, Amburn said. Business owner and DDA member Ben Rippe agrees. A proposal for the financial support will be presented to City Council for a formal vote at an upcoming meeting. Main Street Plaza is Taking Shape! The former extension of Main Street is becoming a gorgeous pedestrian plaza complete with benches, landscaping, and a custom fountain. On Wednesday, April 2, the City of Danville and the Downtown Danville Association invite everyone to come and enjoy the JTI Fountain on the new Main Street Plaza for the very first time. As plants and flowers begin to sprout from the ground this season, the River District will follow along with the cascades of the new addition to Downtown. The event starts at 7 p.m. and will include live music and a patio bar service at Jake’s on Main sponsored by the Downtown Danville Association. Construction on the crosswalks on Patton will start tomorrow (Wednesday March 5th). They will be working on the Bridge Street side of Patton and traffic will be restricted to one lane. This work should be completed no later than Friday, however we expect they may be done by Thursday evening.